The HVAC system in your building plays an essential role in the health and comfort of your employees and customers. It’s a system that you need to be able to depend on, so when it’s having issues, it can be a huge headache. That is why the Valley Mechanical Corporation is here. 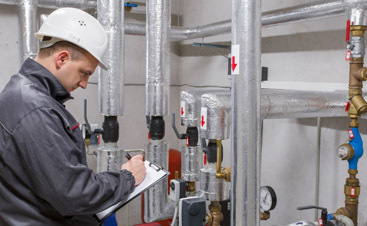 We are fully dedicated to taking the burden of HVAC maintenance, repair, and installation off your shoulders. The key to finding a great contractor is asking great questions. You can tell a lot from the way companies answer. In our last few blogs, we have shared important questions for you to use. Our last blog included questions about refunds and testimonials. Today, we have a few more questions. 1. If I get repairs from you, how long are they covered? Do you cover both labor and parts? You will find that many companies cover their labor only 30 days. A really excellent company will cover their labor and parts for a year. If you have gotten equipment replaced, ask about an extended warranty on it. This safety net will give you lots of peace of mind. 2. Can you help put together financing? A company equipped to arrange financing is always more custom-oriented, not to mention stable. Even if you do not need financing, you should still see if the company offers this service. If they do offer the service, make sure they accept major credit cards. 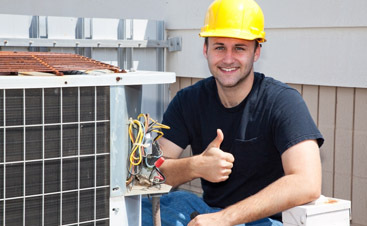 When you need HVAC service you can trust, contact the Valley Mechanical Corporation. 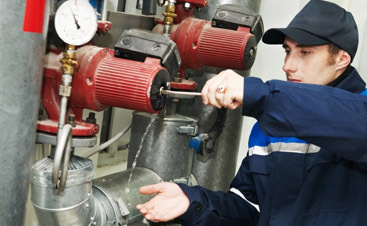 We have the experience and expertise to provide world-class repair, installation, and replacement.